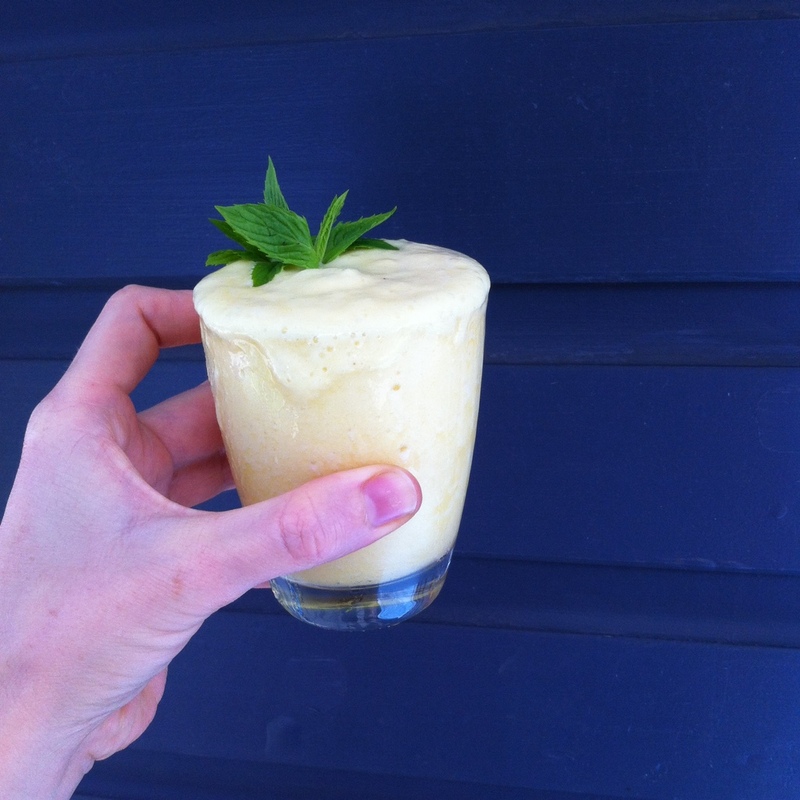 This has to be one of the easiest & satisfying summer drinks….you could even add vodka for a delicious cocktail. It’s gluten-free, dairy-free, refined sugar free, raw & vegan. It only requires 2 simple ingredients. Just add water. 10 mint leaves – you don’t even need the mint leaves if you don’t like. 2. If you want mint through the frappé, add it while blending. Otherwise ignore! This entry was posted in Recipe and tagged dairyfree, frappe, glutenfree, rawvegan, refinedsugarfree, smoothoe, vegan by 6 Clean Ingredients. Bookmark the permalink.